Think Painting Customer Testimonials and Reviews. 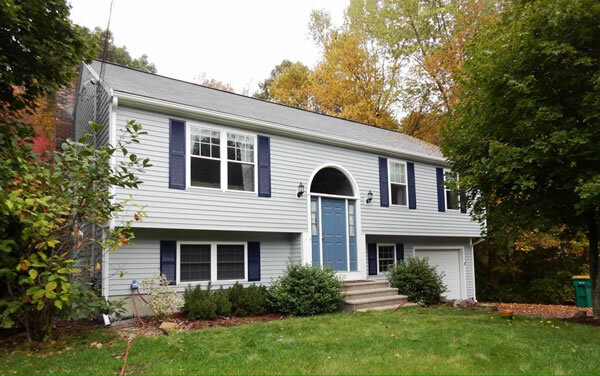 "I own a old home located in Assonet Ma, Nick and crew power-washed-fully prepped and painted/stained our home. It looks wonderful the end result is awesome. Nick is onsite working with crew , they are respectful , very neat and professional. 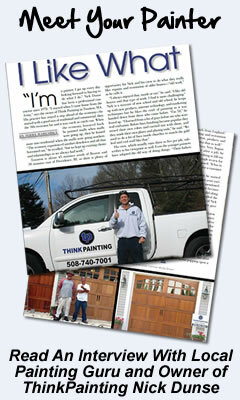 Highly refer Nick & crew from THINKPAINTING!" 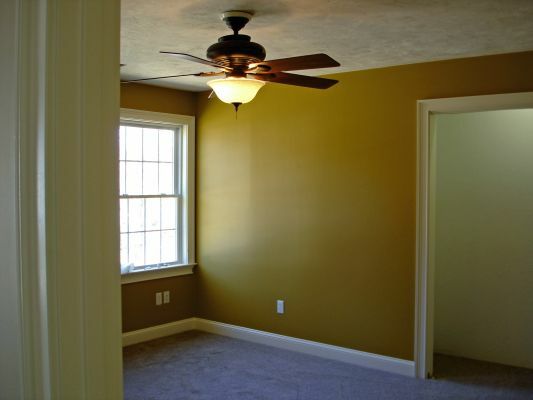 "Thinkpainting did an outstanding job on our home and garage turned into office space. Nick and his crew were on time , worked hard and delivered as promised an beautiful paint job! Just look at the photos great work and please say thanks to Wade-Don-Jake who were all true professionals." "Very happy with think paint!! Have used them twice inside and outside!! Great job both times! Very happy with the work...professional..fast...goes above and beyond! And he's a nice guy too :)))))"
"I needed the entire interior of my home painted and wallpaper removed. Nick and his crew were in and finished in 3 days. They are professionals and did a fantastic job. Whatever you need, Nick and the Think Painting crew are who you want to call." "I know Nick and his team for about 6 years. They are highly professional, very respectful, neat, personal and doing an outstanding job."